Mike Thibodeaux was born and raised in Texas. He and his wife Debbie followed the call of God to Portland, OR in March of 2001. Mike has been serving the Lord faithfully since his call to ministry at age 13. Raised in a Baptist church since birth, Mike gained much knowledge of the Lord and, at age eight, went through the motions of praying a prayer and being baptized. However, after his father was killed in a car accident when Mike was 12 years old, he truly realized his sin against God and need of Christ as his personal Lord and Savior. 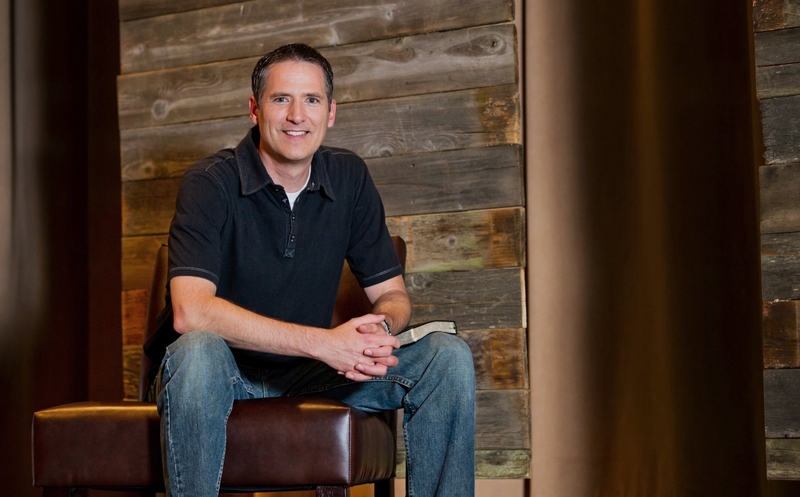 Mike surrender His life to Christ and was born again on April 15, 1983. The following June at Super Summer youth camp, Mike responded to the call of God to full-time vocational ministry, and preached the Gospel for the first time a few months later. Mike is passionate about His Savior and seeks to live His life simply and purely devoted to Christ. Mike married his wife Debbie on April 17, 1999, and they have two girls: Jordan (2003) and Michaela (2005), and one boy, Zach (2008). Mike enjoys dates with his wife, as well as time together with his whole family. He loves being a daddy and spending evenings at home, playing and wrestling with his kids. Mike enjoys watching and playing sports; he particularly loves to play basketball, racquetball, and volleyball. On occasion, Mike also enjoys snow skiing, riding wave runners and go-carts, camping, fishing, and shooting. On the less adventurous side, Mike spends his time reading, singing, playing guitar, and working in the yard.